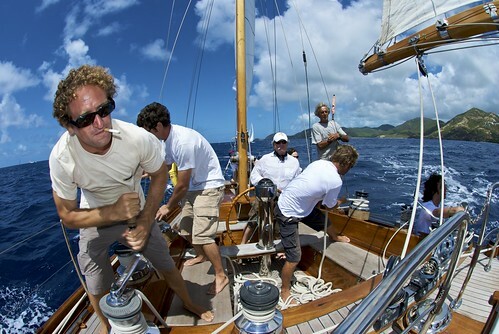 Change Tack is an old Sailors phrase that has passed into everyday conversation to describe a change of approach. Sometimes when we are working on a project, its easy to feel we aren’t making progress and that a “change of tack” might help. However, the literal meaning of the phrase as used by sailors describes the actions required to effect a change of direction. So when the latest greenkeeping fad doesn’t seem to be working as described, its quite common for bowls clubs to change tack. Unfortunately, whereas the sailors change of tack usually helps to take him to a predetermined destination, in bowling clubs it very often means simply jumping on to the next fad and then waiting to see where they end up! 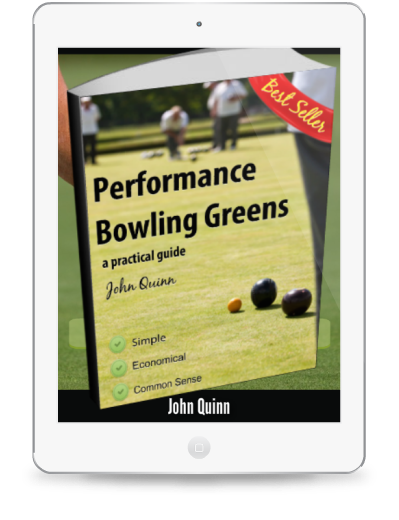 In Performance Bowls Greens I started off by explaining how this will always be the case for many clubs as the industry must keep re-inventing the wheel to keep up sales and it is actually in the trade’s best interest for your bowls green to be sub-standard so that you feel the urge to keep trying new things to correct it! The biggest of these fads in recent times is routine top dressing. This has now stuck fast for more than 3 decades and as a result has become a “tradition” and traditions as we know are pretty hard to unhook from. There are of course many other fads that abound in the shape of products, advice and operations we can carry out on our greens, but top-dressing has been the most damaging. This is because it has the capacity over a number of years to alter the soil composition and with it the natural ecosystem of the soil in our greens. A few years of this is bad enough, but the decades of it we have now had, has been very detrimental to the condition of bowls greens. The knock on effect of this is adequately described here. Just use the coupon code at the checkout to get our best selling eBook for half price.